The Cambridge Theatre was built in 1929-30. In a reaction to the music halls and cinemas of the time, the interior décor was selected to reflect the style of the 1920’s German expressionist movement. 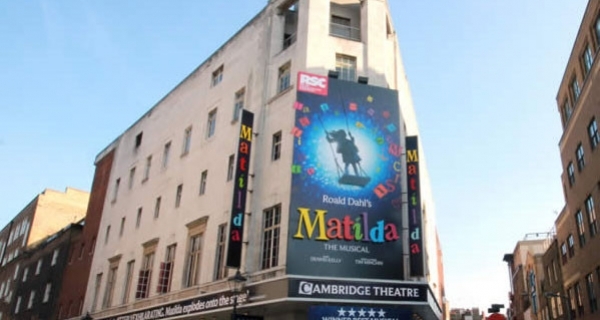 Productions at the Cambridge Theatre have been characterised by relatively short runs, lasting just a year or sometimes as short as two months. Longer runs in modern times have included controversial piece Jerry Springer – The Opera, a musical written by Richard Thomas and comedian Stewart Lee, which caused great outcry and led to several protests from the Christian community. The show ran for two years. 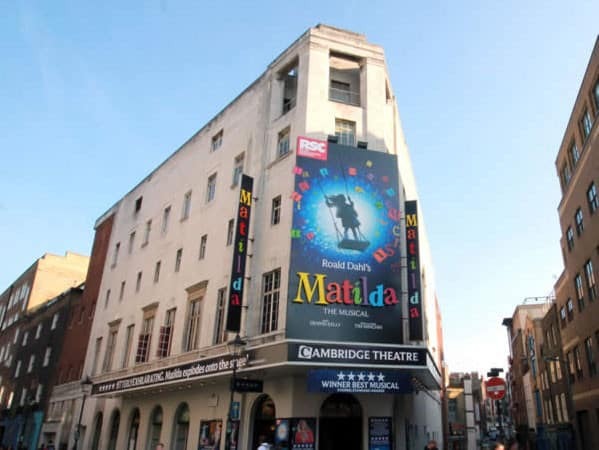 In 2005, the long running show Chicago transferred from the Adelphi Theatre and remained in the Cambridge for five years before moving to the Garrick. 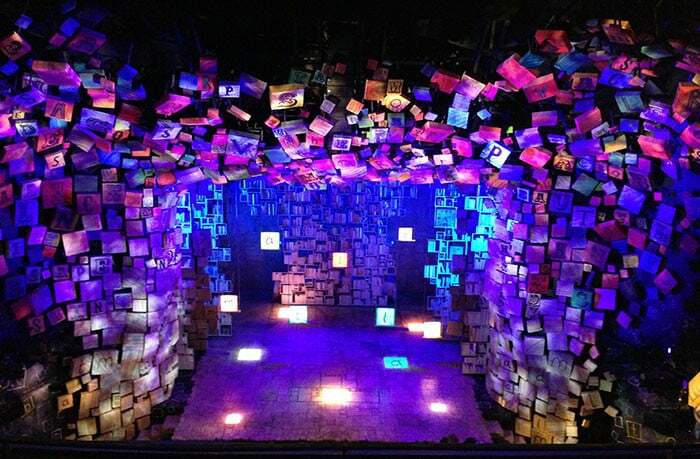 The theatre is currently host to the RSC’s Matilda the Musical, written by comedian Tim Minchin. Access dogs are allowed inside the auditorium. Staff can also dog-sit for four dogs per performance in the Manager’s office.